For some of us, falling leaves and Thanksgiving are the signs that we’ve reached autumn, but for those with an eye to the sky nothing heralds the winter like the return of Vancouver’s winter birds. While we might moan at the lack of snow on Cypress, bird watchers are eagerly watching the birds flocking here by the thousands in order to escape the cold. 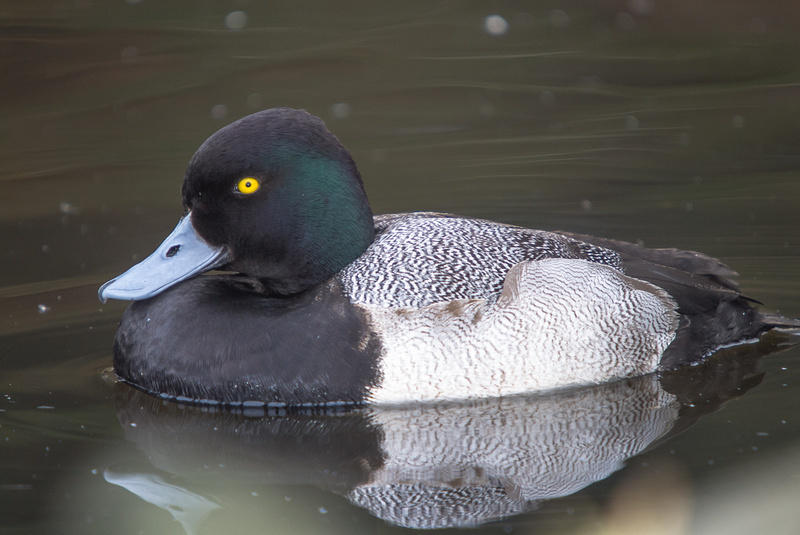 Take a walk down to Stanley Park’s Lost Lagoon and join the Stanley Park Ecology Society at the Nature House (open only weekends in the winter), where you’ll see the birds congregating by the hundreds. Native herons stalk the shallows alongside scaups, ring-necked ducks, wigeons and more. 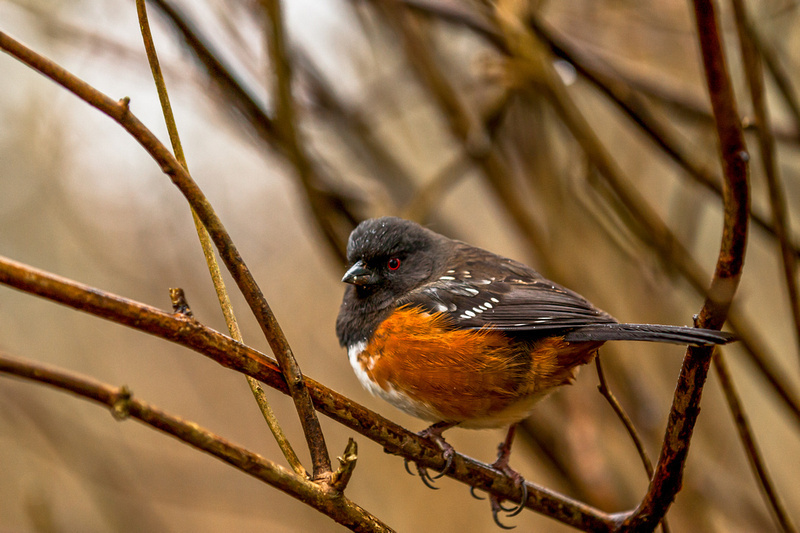 Walk a little further and you’ll hear the chirp of songbirds – sparrows, chickadees and towhees. With all these birds it may sound Hitchcock-esque, but it could not be further from it. Bird watching is serene and peaceful, and there’s not a better time to do it in Vancouver. Along the coastline you’ll witness a spectacular sight as flotillas of coastal feeding ducks, like the brightly-beaked surf scoters and Barrow’s goldeneyes, gather along English Bay and Second Beach to feed on mussels and clams. These ‘rafts’ of ducks seem so coordinated you might think they move in these numbers all year, but this couldn’t be further from the truth. 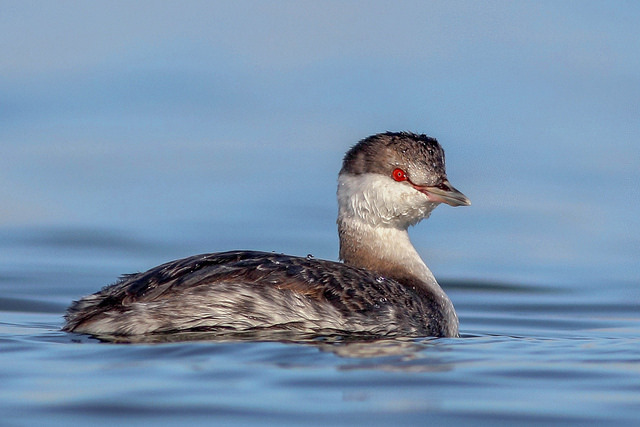 In actuality, each bird has come from a unique and individually chosen area thousands of kilometers away from Vancouver. 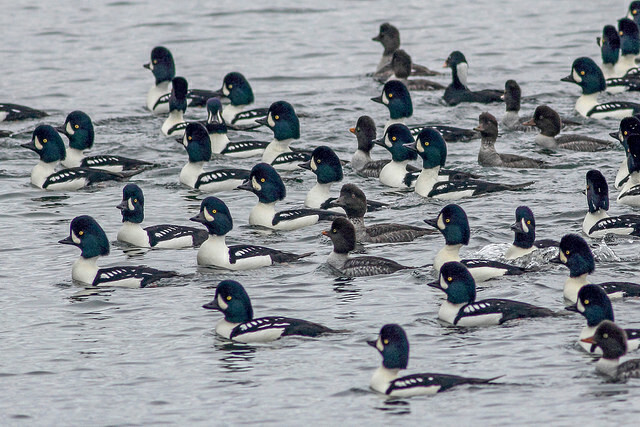 With satellite tracking devices, researchers have recorded Barrow’s goldeneyes and Harlequin ducks making huge trans-provincial journeys not once, but three times a year from mating grounds in places like Riske Creek, to molting grounds as far north as Yellowknife and Great Bear Lake, and then all the way south to Vancouver and its surrounding coastline for their winter hideaways. This immense journey is then repeated again when winter ends. Each move is fraught with danger, with the majority of fatalities occurring when the ducks enter the next area and have to contend with new predators and predatory patterns. A little thing like predation won’t stop them though and the ducks will return to the same site every year, with ‘site fidelity’ being so strong that hens will even use the same nesting bowl year after year. Each movement into a new area gives the ducks the opportunity to socialize and mingle. It’s during these periods of congregation (in particular during the spring) that the ducks will select mating partners that will typically last for life – though there have been some rare recorded ‘divorces’! If you watch for long enough, you’ll see these floating masses are incredibly social, with the ducks moving from group to group to reacquaint themselves with others. If anything, these floating masses are giant reunions, with all the drama you might expect. There’s never really a dull moment when you’re bird watching. It is at once peaceful and calming, but there’s always the chance you might see a rare appearance (keep an eye out for the rare and beautiful Western grebe) and at the very least you will be witnessing an incredible social event, with all the intricacies you can imagine if you just look close enough. With great thanks to Sean Boyd, PhD. for his wealth of information.